Welcome to Self Reporting Total Hours! 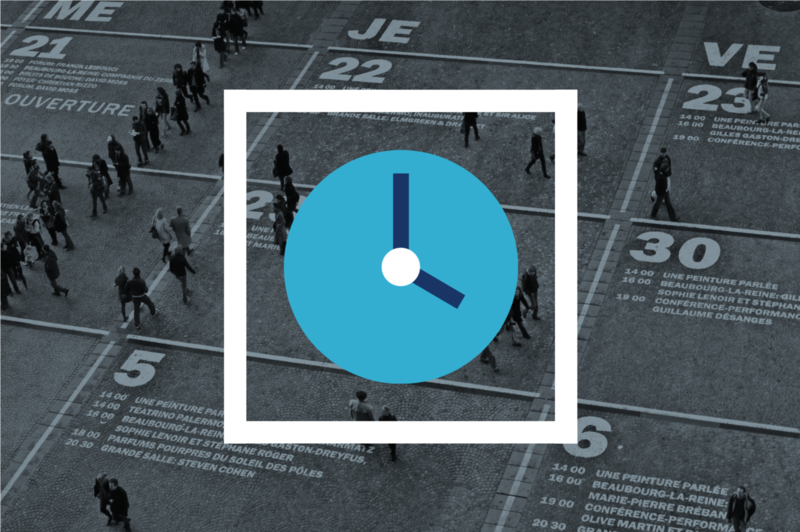 Do you need to know how self-report your total hours in Time & Attendance? This step-by-step training will walk you though how to record your time. Users required to self report total hours using Time & Attendance.